I have been an Emblem3 fan since their very first X Factor audition. They performed an original song entitled "Sunset Blvd" (which is on their debut album! ), and they killed it. They were adorable, sounded awesome and got everyone in the room excited. I loved every performance Emblem3 did while on the show. No, they didn’t win-- that was Tate Stevens, who happens to be from my hometown (no big deal). However, they still got a record deal, and they recently dropped their debut album. Of course I downloaded it the very first day it came out. 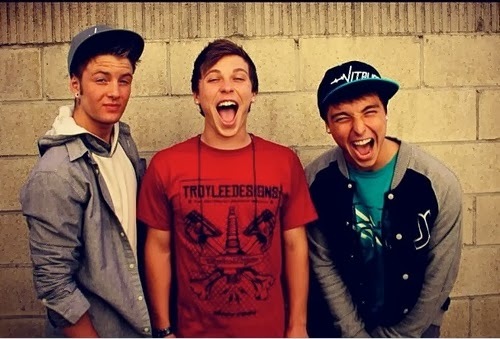 Brothers Wesley and Keaton Stromberg and Drew Chadwick might look like a traditional boy band, but they’re not. The boys are more than that, and so is their music. They have a hand in writing their own music; it’s not just songs presented to them by the label. 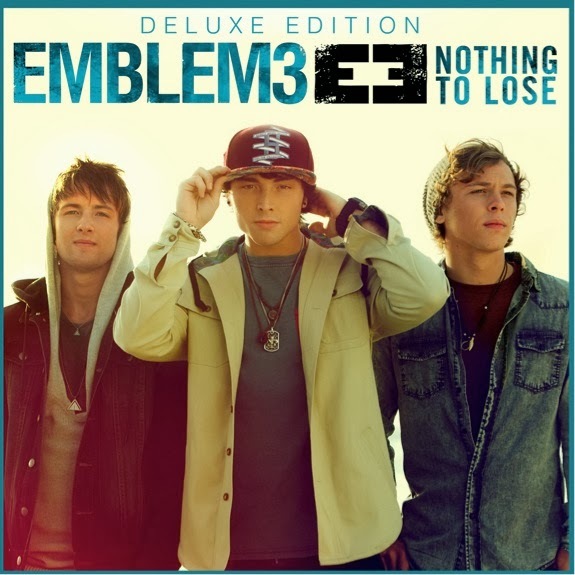 You can find Emblem3 on tour with Selena Gomez this fall. Selena is a best friend to Demi Lovato, who was arguably the judge who was the hardest on the boys during last season of The X Factor. But the boys took Demi’s constructive criticism in stride. They always seemed so appreciative to just be a part of it all. If you want to check out a couple of songs before you commit to the whole album, I would suggest starting with "3000 Miles," "XO," "Spaghetti" or "Sunset Blvd." You get more information about wearable technology.